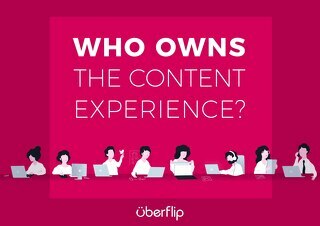 This is a big win for the content experience movement! 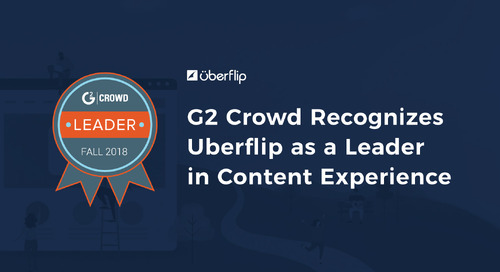 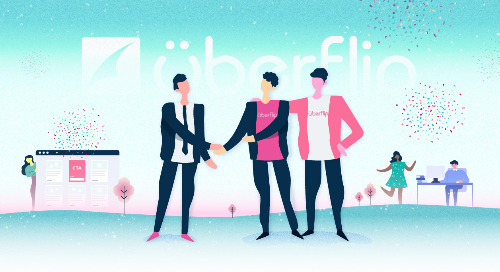 We’re excited to share that G2 Crowd has named Uberflip a leader in their Grid for Content Experience. 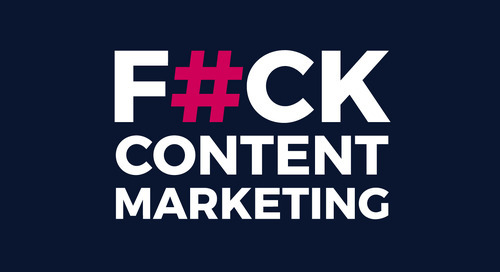 It's a big day for the content experience movement! 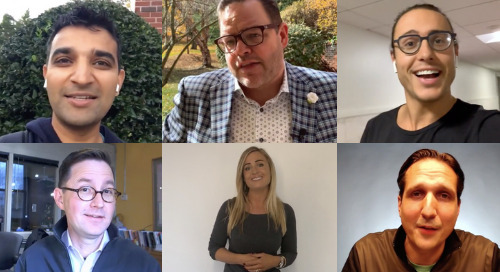 These marketing influencers share their thoughts on what content experience means to them. 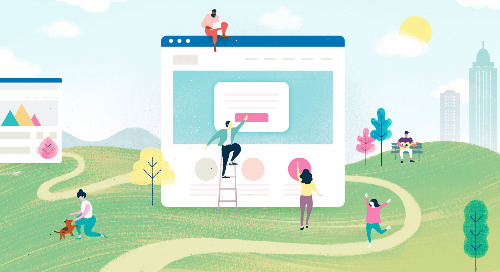 In this blog article, we provide a content experience definition and break it down into three distinct parts—environment, structure, and engagement. 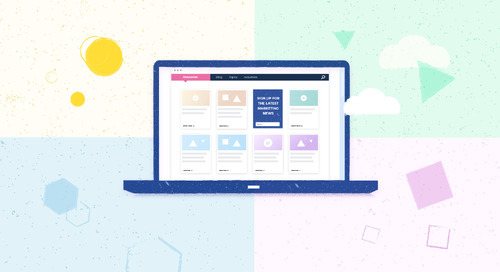 Take a Look at the Brand New Content Experience Category! 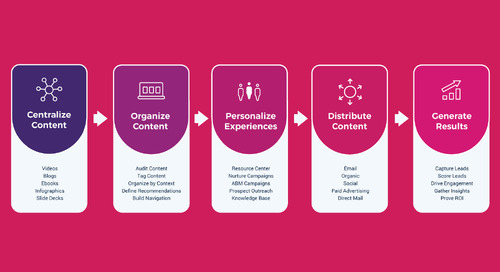 This blog article makes the case for optimizing your content experience and outlines four reasons why you can't afford to ignore it any longer. 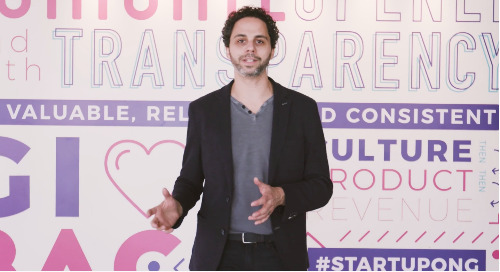 In this article, we give marketing leaders four strategies for getting their team to rally around the content experience. 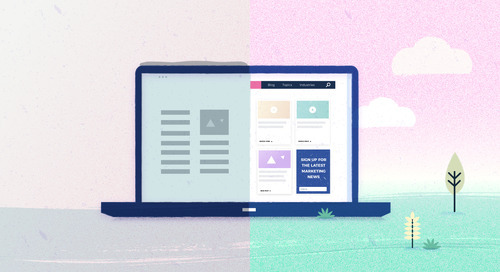 It may not be Transformation Tuesday but we're showing off epic content experience makeovers! 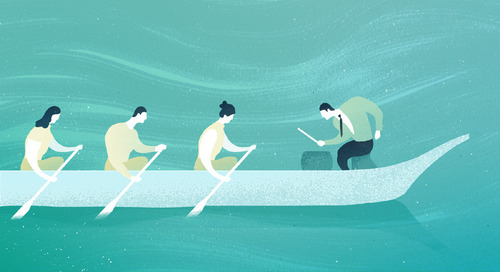 See how B2B marketers are taking inbound further by focusing on content experience.